Half term 3 and 4 has been another successful one for Noise Academy and our students. The music production programmes have been a great way for students to develop their skill set further. 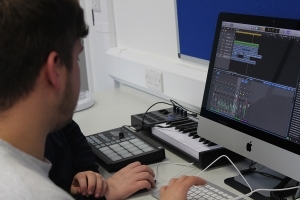 As well as learning to DJ, Joe and Noise Academy feel it is very important for students to make their own music. Noise Academy believe that by using hardware, students are far more engaged as sitting on a computer with a mouse and keyboard can get a bit boring for some. 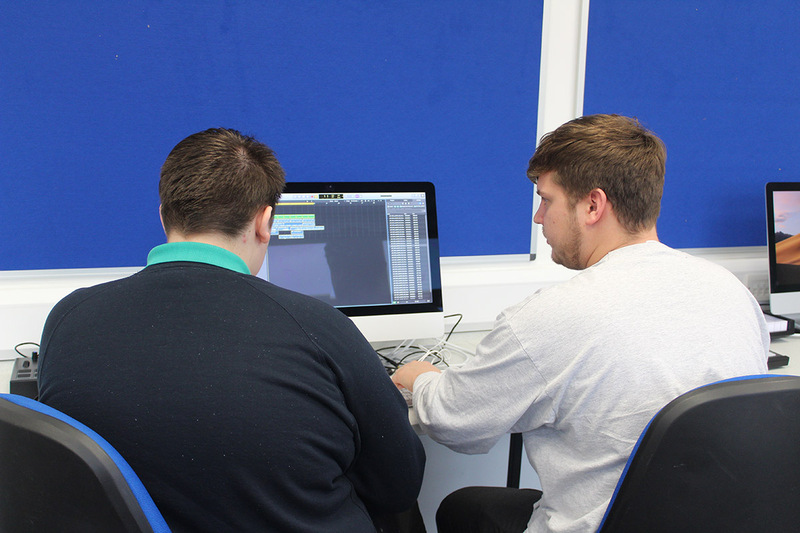 Noise Academy have also offered to support and mentor Harvey one of our year 11 students. Harvey has a real talent and was encouraged to go to Access to music which he has now signed up for. Joe will be offering additional time and support to Harvey to give him a head start on industry software and technology prior to him moving onto a post 16 music opportunity.